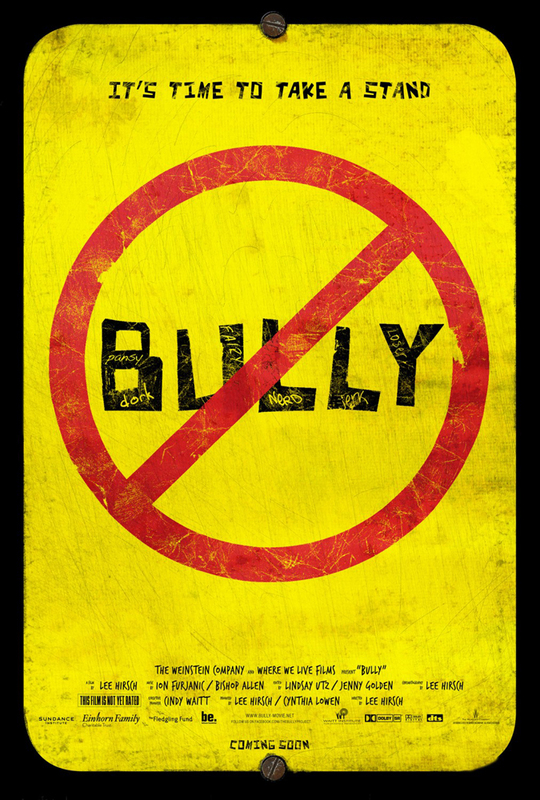 Bully (wide) That documentary that has been in the news way too much lately. 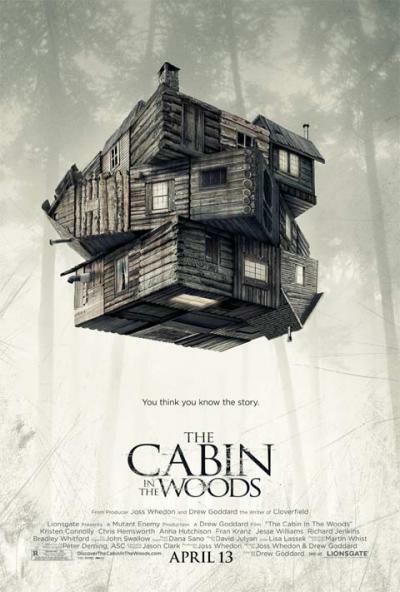 Cabin in the Woods (wide) Nerds are going crazy for this new horror film in which the Buffy the Vampire Slayer crew kinda turn the genre on its ear; I didn’t care for it, but Joseph’s review (up tomorrow) is glowing. 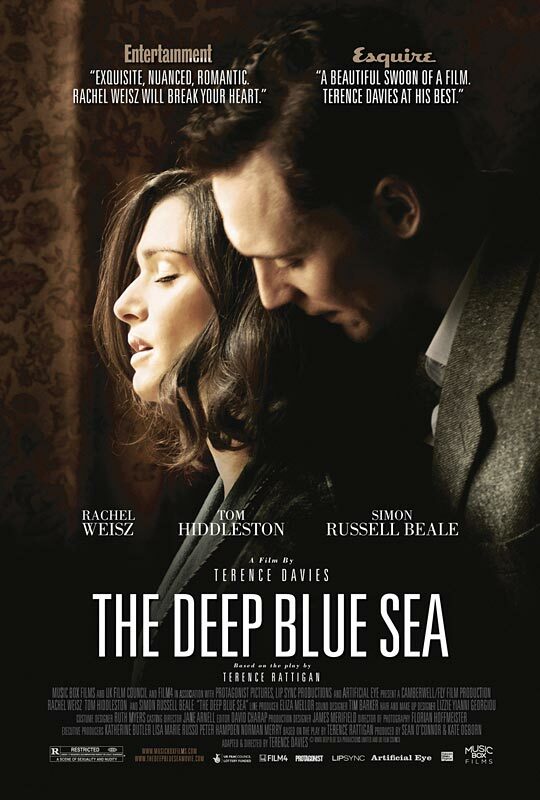 The Deep Blue Sea (Ritz East) Terence Davies directs this post-war relationship drama starring Rachel Weisz and Tom Hiddleston. The Hunter (Ritz Five) Willem Dafoe hunts the elusive Tasmanian tiger in the wilds of Australia. 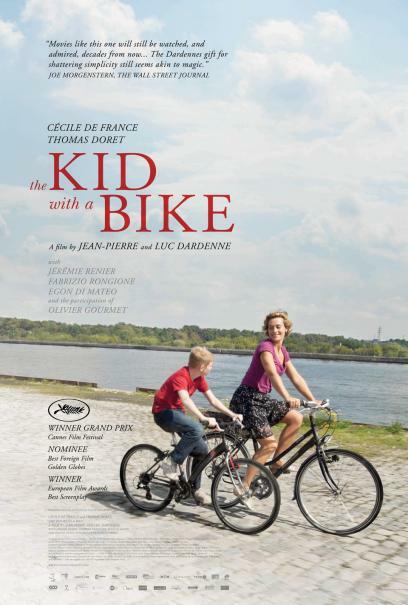 The Kid with a Bike (Ritz at the Bourse) The Dardenne brothers direct this Cannes-winning film about a young boy abandoned and found. The Lady (Ritz Five) The new Luc Besson film stars Michelle Yeoh as a famous Burmese activist; it’s not very good. Lockout (wide) Guy Pearce stars in a space prison film.